Book news! My next novel, The Night Agent, is coming in 2019 from William Morrow. Over the last year, I’ve been fortunate enough to join up with Dan Conaway at Writers House, an unbelievably talented agent (and editor) and just a great guy. I wrote a new novel that’s bigger and maybe a little riskier than anything I’ve done before, and we sent it out and crossed our fingers. 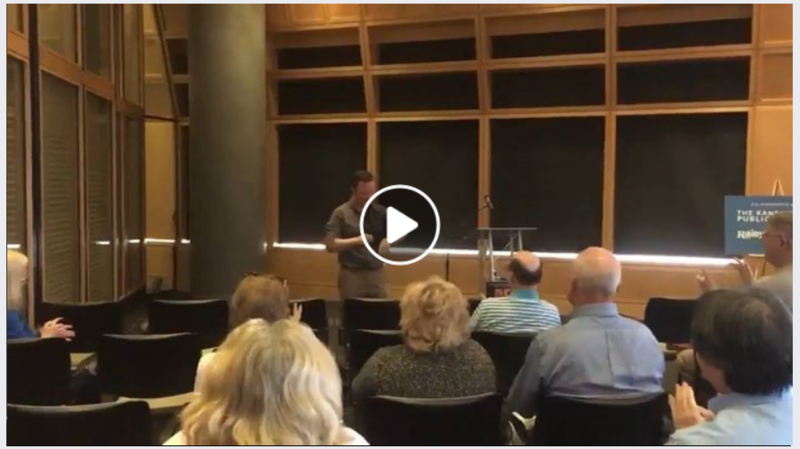 There was an auction last week, and I’m honored and absolutely thrilled to be working with David Highfill at William Morrow, who has guided so many authors I love: Don Winslow, Elmore Leonard, Greg Iles. The list is incredible. 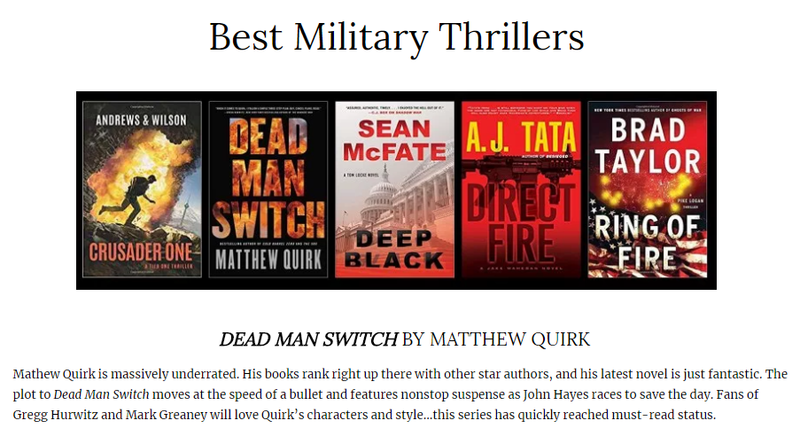 Through all this, I have been constantly amazed by how generous and supportive everyone in thrillers and publishing is—the murder and mayhem world is full of sweethearts paying it forward—but especially Joseph Finder and Gregg Hurwitz. I owe so much to Mulholland Books and Little, Brown and will miss working with the phenomenal team there, though at least publishing is a small world and we all get to hang out a couple of times a year in odd bars in hotel lobbies. It’s a daily miracle to be able to write stories and connect with readers for a living, and to work in an industry where, at the end of the day, everyone just loves good books, disappearing into them and sharing them with the world. Okay. End sappiness and back to writing! My new essay is up at Vox, with some hints about the next book The Night Agent! 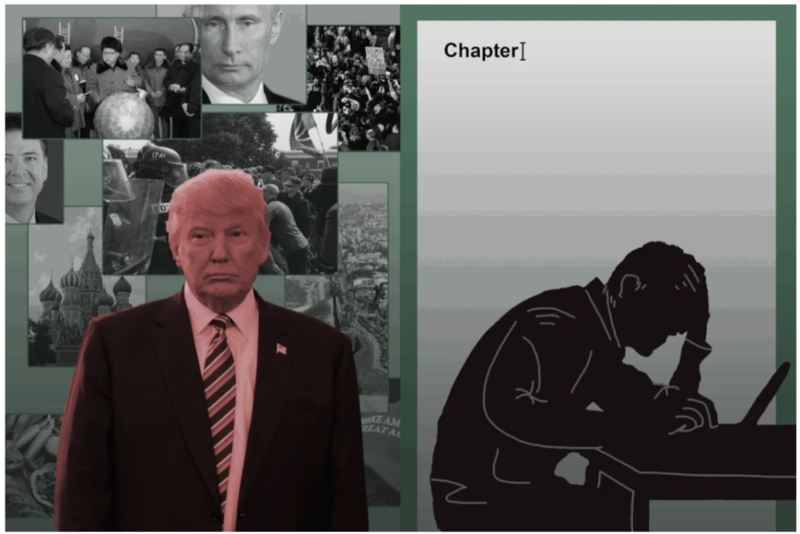 When truth becomes stranger than fiction, we need novels more than ever. 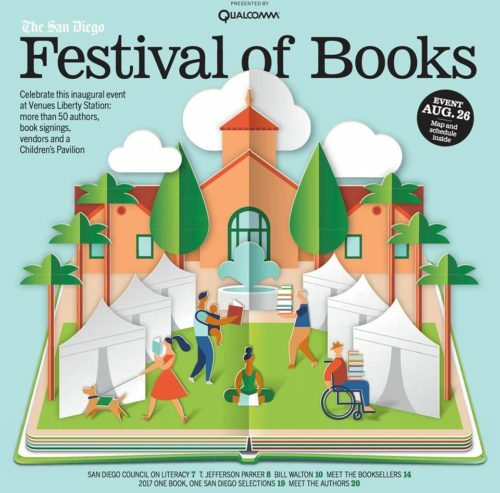 Join me at the inaugural San Diego Festival of Books on Saturday 8/26, from 10-6! Very excited to have it here in Point Loma at Liberty Station. I’ll be part of the 11:50am talk in the main hall with T. Jefferson Parker, Hart Hanson, and Kelly Parsons, and there are great panels all day, including SD all stars Matt Coyle, Jim Ruland and Lisa Brackmann. The Directive is now out in French (as Confidentiel défense). Love that cover! 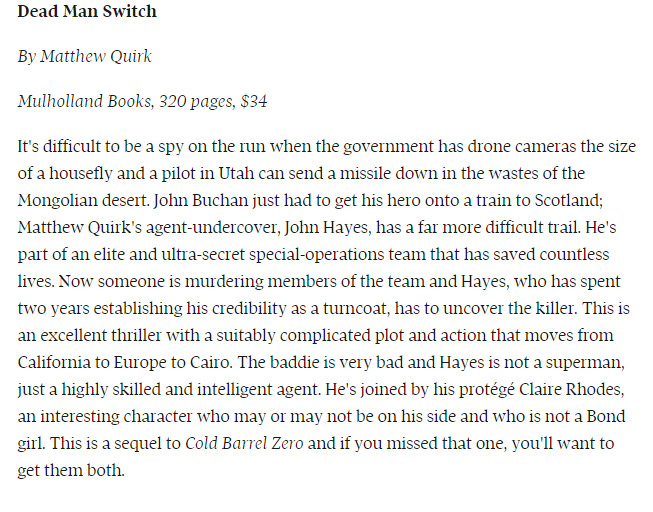 Fantastic Dead Man Switch review in the Globe and Mail. What could be cooler than being compared to The 39 Steps? 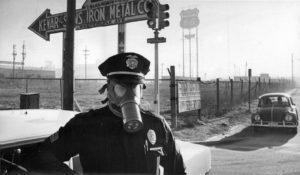 For the Washington Post, I checked out the security of chemical plants that could kill 10,000 people in LA. Spoiler: sneaking in was easy. 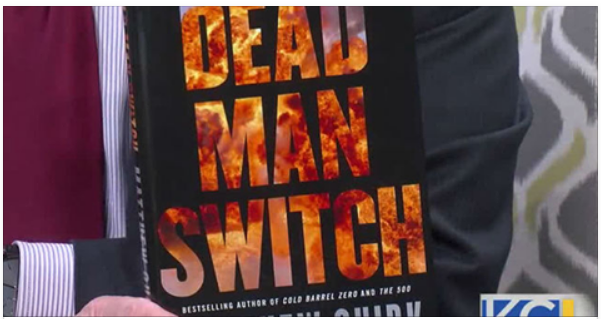 I wanted to make this Kansas City Live interview a bit more interesting by showing some of the research for Dead Man Switch and how to break out of duct tape on-air. Nerve-racking, but it worked! Here’s the video!